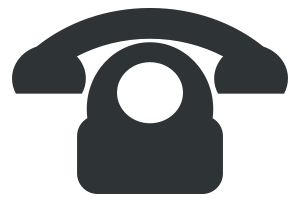 Gro-aut Solutions is proud to announce a new purchase option for gro-aut (grow out) hair care products. 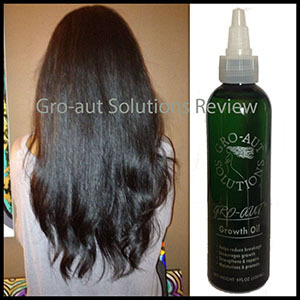 Gro-aut Hair Growth Oil, our #1 seller, is now available on Amazon to U.S. and International customers. Amazon offers standard shipping, two day shipping and NEXT DAY shipping so visit Amazon today to purchase one of the best hair care products available on the market today. Jump start your hair health and growth with Gro-aut products and get your item as soon as NEXT day!